Move one step closer to your dream job with City College Plymouth Apprenticeships Programme. Do you want to get work experience, learn new skills and gain qualifications all whilst earning a wage? 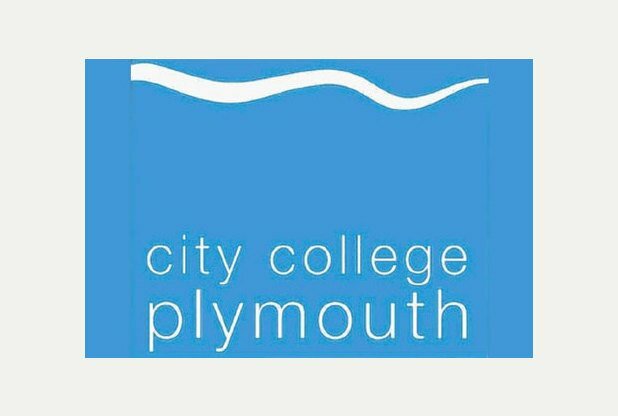 City College Plymouth have a variety of Apprenticeships available to help you pursue your journey to find your dream job! So are you wondering what to do after completing school or college? Perhaps you just fancy a career change? Why not consider an Apprenticeship? Watch this clip to find out how far a City College Plymouth Apprenticeship could take you!